The winning numbers from the Monday Lotto draw on Monday May 11th were 16, 36, 7, 1, 8, 28 and the supplementary numbers were 2 and 2. Monday’s draw produced a total of 95,802 winning players that shared prizes worth a combined total of $1,245,721.00. There were fifteen players that matched five of the main numbers and 1 supplementary number to win $3,734.65 each while 205 players matched five of the main numbers to win $425.10 each. There were also 10,922 players that matched four of the main numbers to win $22.25 each and 28,315 players that matched three of the main numbers and one supplementary number to win $11.85 each. Next Monday players will have another opportunity to win a jackpot of $1 million from the Monday Lotto draw. 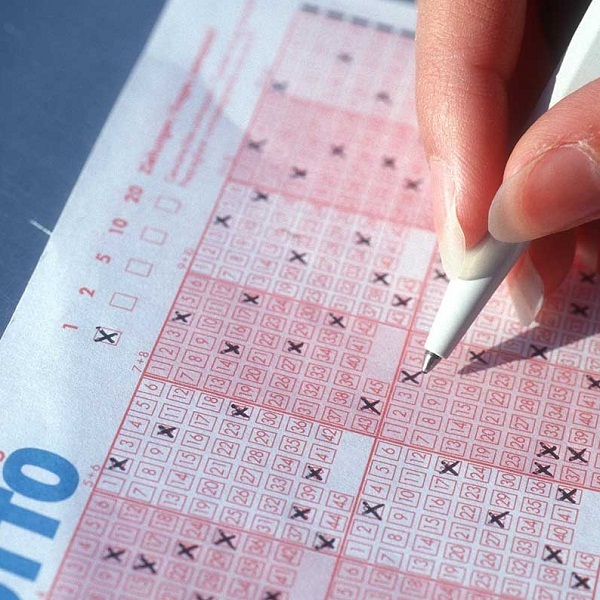 Before that players can win $15 million from the Oz Lotto draw on Tuesday, $15 million from the Powerball draw on Thursday and $4 million from the Saturday Lotto draw.